The most important part of my job as a Technology Integration Specialist is to give teachers ideas or examples on how to seamlessly integrate technology into their curriculums. 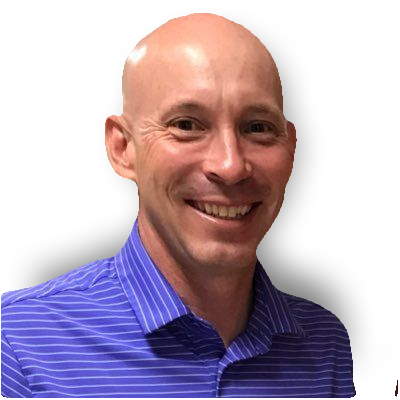 Setting teachers up for success is something that I take seriously and I find that I am continually differentiating to meet the needs of our teachers. 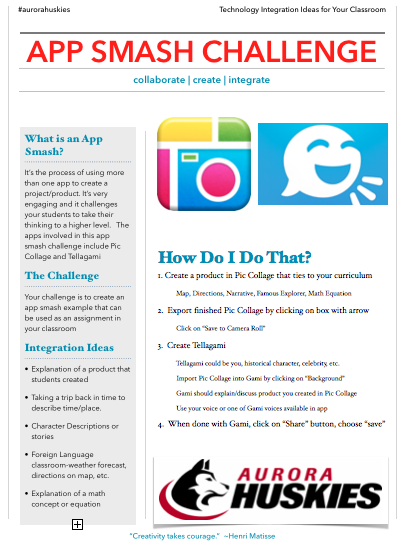 Recently I decided that the "show and tell" format of me teaching/showing an app was simply not getting the job done. I was simply placing another item on their plate, and that plate was starting to look like it was loaded at an all you can eat buffet. 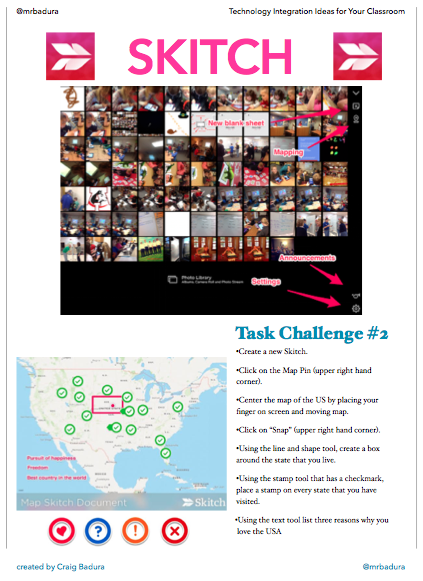 I thought about what I could do differently in regards to meeting the needs of our teachers and came up with the idea of creating "App Task Challenges." What are App Task Challenges? I share them with our Middle School teachers during our weekly IDT meetings and just last week issued a challenge to our Elementary and High School teachers. The challenge involved teachers completing the app tasks and then sharing their completed product with me via email or with our #aurorahuskies hashtag. An iTunes card was given away to a random name that was drawn from teachers that submitted a product. Hi, These are great and I'd like to use them with my teachers with your permission and giving credit to you and your site. I work with a diverse group of teachers myself. Sometimes the toughest part is getting them to go beyond their basic activity with the app and actually plan something for their classroom. Have you had a good response to your challenges as well as getting teachers to then think and plan for their classroom. I find that teachers tend to leave and think they will plan later...but never really get to it. The accountability piece is tricky. Any insights? These would also be good as a weekly, or so, PD newsletter to get teachers to try a new app (with directions and applications). These challenges are really cool. WTG!!! Excellent! 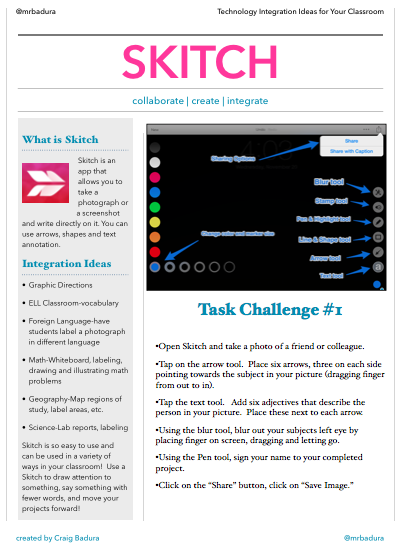 Love the format, the idea and the way you are encouraging your teachers to try these out. Great, great work! These are great. I'd love to "borrow" your idea and create some of my own if you don't mind me borrowing your concept.